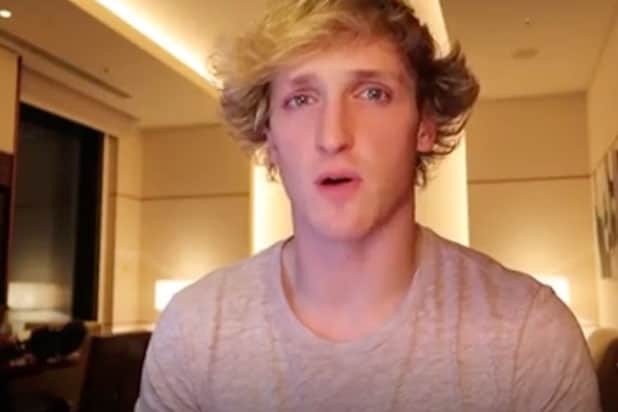 Logan Paul’s ability to earn ad revenue from YouTube has been reinstated after an 18-day suspension, according to multiple reports. But he’s suitable for monetization once again, YouTube confirmed to Mashable. Despite the reinstatement of ads, Paul isn’t completely back in the streaming giant’s good graces. While Paul and his team have a better understanding of YouTube’s guidelines, he’s currently on probation for 90 days, and his channel hasn’t been restored to Google Preferred premium ads and will not appear on the site’s Trending tab. Paul’s “suicide forest” video in January earned him one strike against his channel; a second would ban him from releasing new content for two weeks, and racking up a third within a three-month period would terminate his channel completely.